This holiday season, help make a difference for families in East Africa. 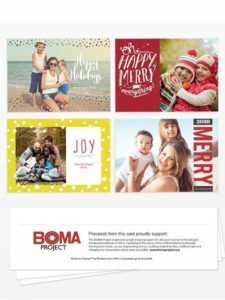 This year, the BOMA Project is partnering with Picaboo Cards for Causes to make your holiday messages to family and friends even more meaningful. 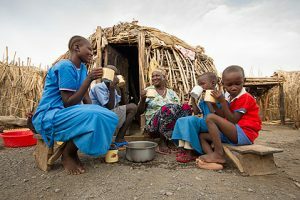 Design your holiday card and a portion of your purchase will go to support BOMA’s work helping women and families in drought-stricken East Africa overcome extreme poverty.